Economy Printouts leaves each printout as a flat 8.5" x 11" page. 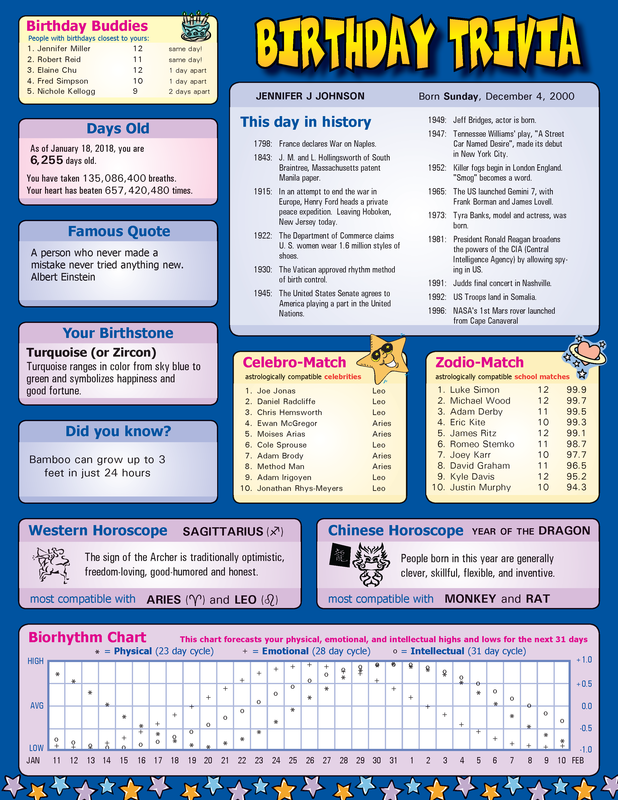 94% of schools choose the Birthday Trivia option! 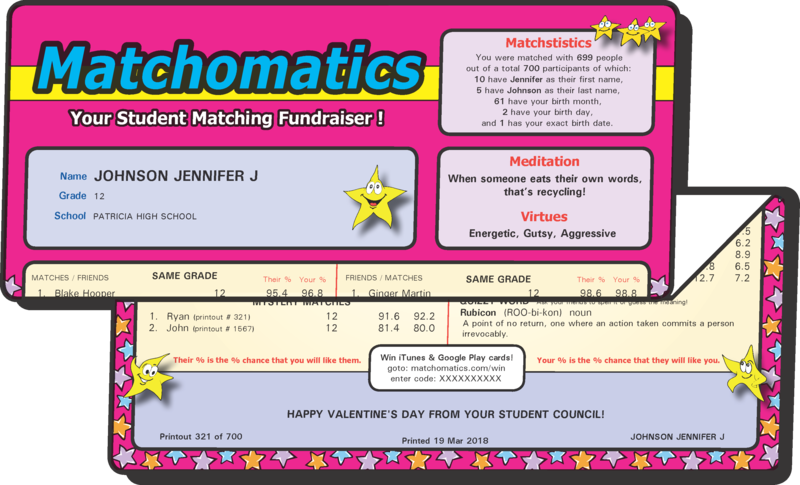 Students can purchase ONE or BOTH printouts. For example: charge $2 for one printout or $3 if they want both. You still only pay for the printouts you are able to sell and you will only be charged 0.70 for each remaining grade printout sold. * When ordering Deluxe (sealed envelopes) each printout is sealed separately in it's own confidential envelope. 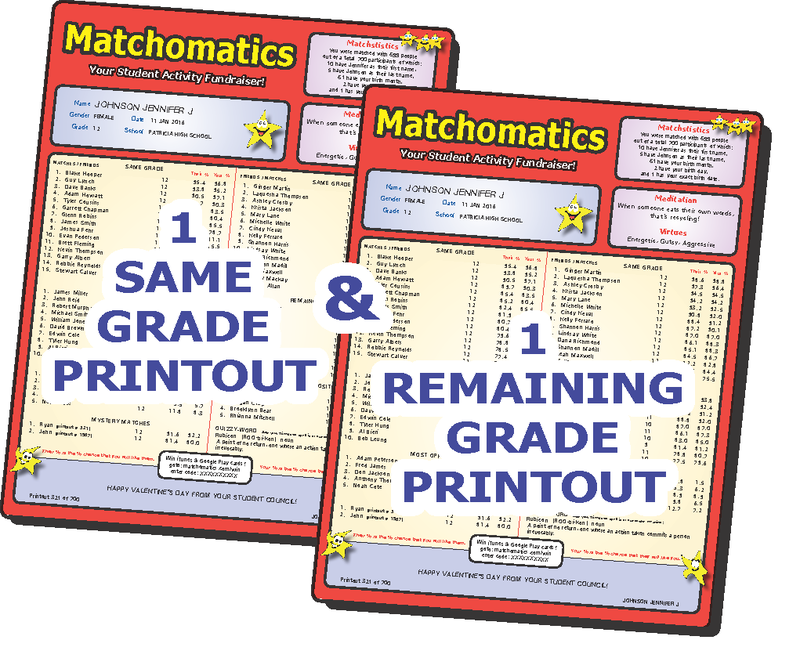 As such please add 0.15 to the cost of each remaining grade printout sold when ordering Deluxe printouts. 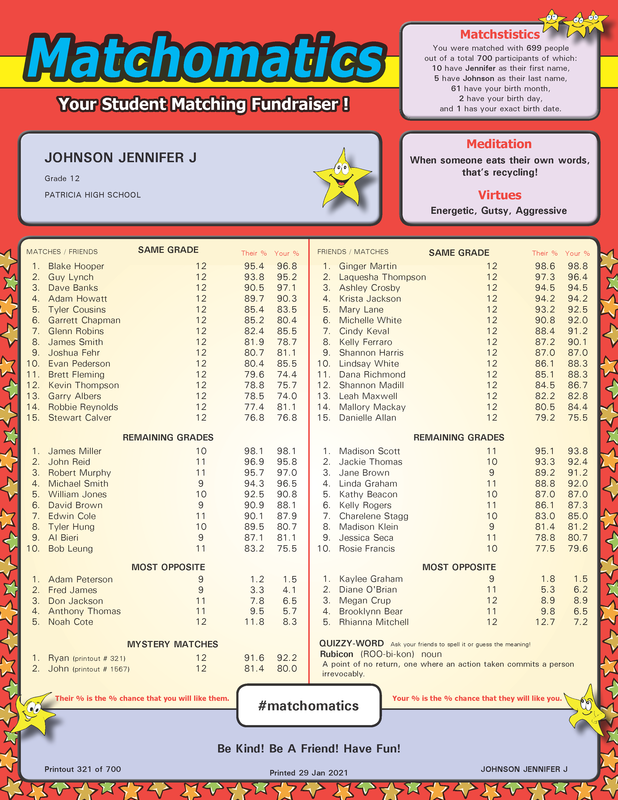 Most schools charge either $2 or $3 per printout and sell about 50% of the printouts they receive on average. 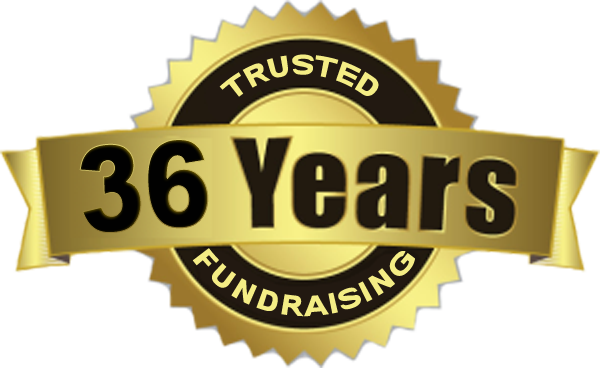 You may do better or worse depending on how well you market your fundraiser.